iPhone Xs vs iPhone X: What’s the Difference? The iPhone Xs and iPhone X might look very similar at first glance. However, in typical Apple fashion, an ‘s’ upgrade is always about major performance and camera improvements, and the same stands true for the iPhone Xs. Plus, with Apple discontinuing the iPhone X, the iPhone Xs is the phone that now most people would consider buying. If you are wondering what’s the difference between the iPhone Xs and iPhone X, read our comparison below. 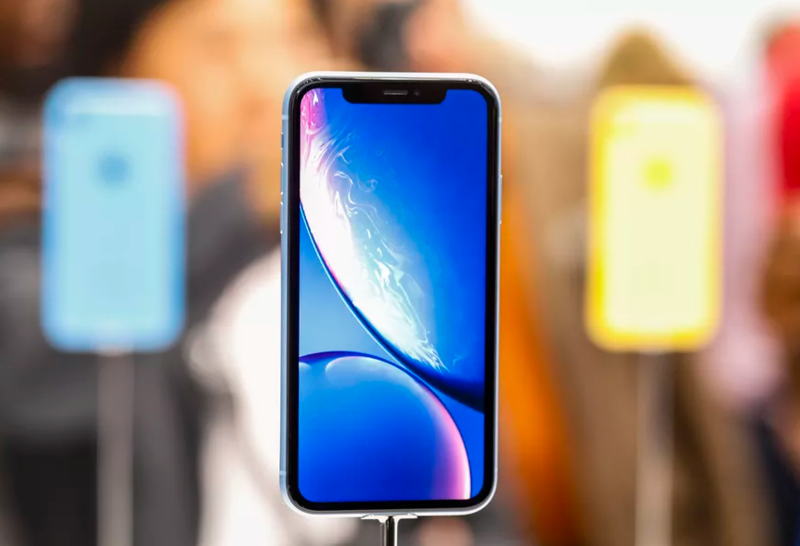 While both phones come with Face ID, the facial unlocking mechanism is faster on the iPhone Xs thanks to the use of a faster camera sensor and more powerful Neural engine and Secure enclave. These New iPhone X Wallpapers are Perfect for Showing Off the Notch Minimal Gradient Wallpapers to Hide the iPhone X Notch Fun Internal Wallpapers for iPhoneX How to Turn off iPhone X? How to Force Restart iPhone 8/ iPhone 8 Plus/iPhone X? Download the New iPhone Xs and iPhone Xs Max Wallpapers 2018 iPhone Event Specific Time in Your Time Zone How To Change Vibrations On iPhone X?